When it comes to your teeth, form and function matter. 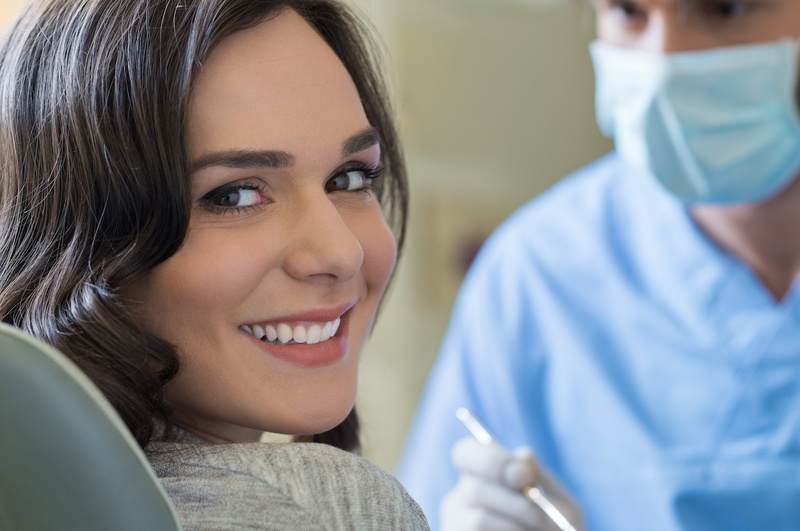 From repairing cavities to root canals and crowns, Haslam Family Dental offers a variety of services to restore your smile to its healthy best. As an experienced dentist, Dr. Haslam treats teeth that are chipped or missing, close spaces or bridge gaps. Repairing damage restores the look of your teeth while making sure the function will serve you well into the future. When bacteria and sugars damage a tooth, a cavity forms. To stop the decay and restore the tooth, we put a filling in the tooth. Dr. Haslam removes the damaged part of the tooth and fills it in with material to close off the spaces where bacteria can enter. Restorations can be made of several substances, including gold, silver, porcelain or plastic, depending on your needs. Regardless, you can count on us to be gentle, answer your questions and explain the process before we start. When an injury or large cavity damages the tooth’s nerve, it can require root canal treatment to address the infected or inflamed nerve. Dr. Haslam will remove the infected tissue from inside the tooth, clean the area and add filling material to prevent further infection. Millions of natural teeth are saved each year by root canal treatment, which can relieve pain and preserve your smile. Those who have lost one or more teeth as a result of periodontal disease, accident or other physical disease, may benefit from dental implants. A dental implant is an artificial root that is surgically implanted into your jaw to hold a manufactured replacement tooth or bridge. It is made to be a permanent solution that looks, feels and functions like a natural tooth. The ideal candidate for this procedure has good overall physical health and oral health, including healthy gum tissues. Though the tooth is artificial, implants require care similar to natural teeth – daily brushing and flossing paired with regular dental checkups. To find out whether you are a candidate for dental implants, call us today for a consultation. Our team can help you decide if a crown is right for you. Contact us today. When a few teeth have been removed, but a number of natural teeth remain, you may need a partial denture to replace missing teeth and surrounding tissues. Partial dentures are usually removable, and consist of artificial replacement teeth connected to metal framework that is covered by plastic gum-colored material. Such a device not only fills the space, it prevents other teeth from shifting position. If you are in need of partial dentures, Dr. Haslam can design a custom device for you. Contact us today.